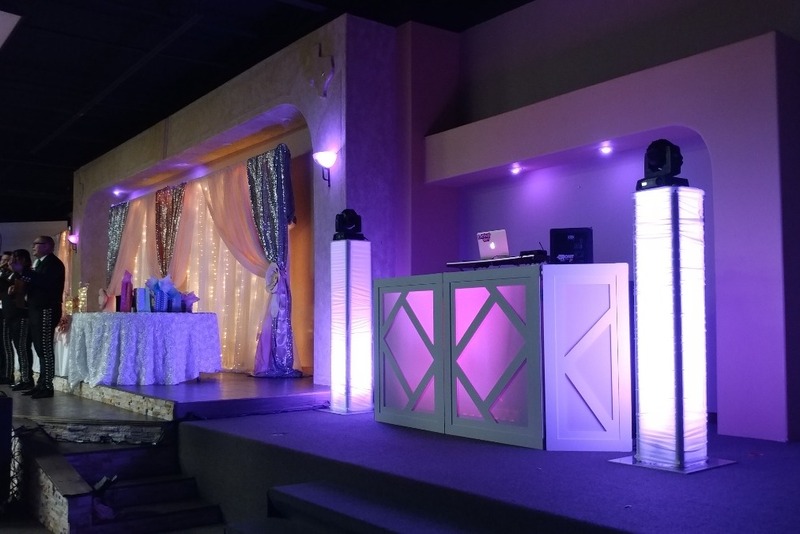 ***Rewards Added*** THE GOAL: $17,200 for outfitting the Hall with Tables (46 of 6' round @ $4600), Chairs (350 folding @ $5600), Audio/Visual Equipment (projectors, microphones & speakers @ $7000), a Portable Dancefloor (25' x 25' @ $3500), and a stretch goal of an additional $5000 for a Caribbean Mural (update: we will pass on the mural to instead get a permit for beer & wine sales). THE MISSION: To uplift, unite, and empower Locals in Austin, and the Austin Caribbean community daily with a space to gather, educate, and play Mas. 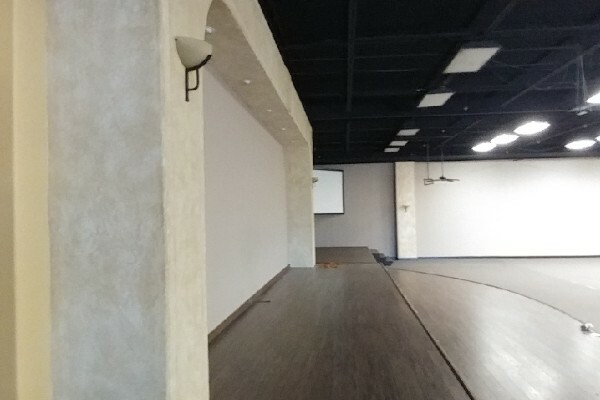 WHAT WE HAVE: A large indoor facility available to rent for parties, events, classes, workshops, and more. This space seats approx 500 persons and standing capacity is 1000. Attached is a wellness center for professionals, healing arts practitioners, and fitness instructors, plus there is a space for a Caribbean Restaurant (in the process). The space has free parking, and it's close to downtown Austin with access to Hwy71, IH35, and Hwy183. See more photos on our Instagram #dragonflyhall! Above Photo: Seating for 240 shown here. WHAT YOU CAN DO: Thank you for reading our GoFundMe. We have received a lot of in-person funding and support, so we are on our way, but you can help by sharing our campaign, liking our updates, attending our events, and donating as little as $5 or as much as you would like. BONUSES: While we are helping to serve the Caribbean Community, we are also giving a boost and/or starting place for local Austin businesses, providing an indoor meeting area for Non-Profit businesses at a discount, and being an affordable option for family gatherings. ABOUT ME: I am a Licensed Massage Therapist who received a unique opportunity in 2017 when we had a setback with our then Landlord. We had been good tenants for 8 years, but when we tried to renew our lease, we were met with assumptions of illegal activities and sexist statements. We got out of that situation and found this gem of a space. We are new to the event venue market and we are growing into our space rapidly. I meet with every potential event renter personally and I am onsite for nearly every event. I handle the day-to-day operations for 2 businesses, but you can also see me around town picking up scooters to charge, as well as driving for Lyft. ABOUT AUSTIN: Most event spaces are downtown with no free parking, or way outside of downtown. Event space that is available to locals and incoming artists and businesses is at a premium. We can work with small to large events. We have a lovely space which can be decorated a variety of ways to accommodate nearly any kind of events. Please call us to schedule a time to come see the Hall. So far Austin has 2 known Caribbean Food Trucks, the legendary Flamingo Cantina, and occasional Caribbean events (some hosted by the wonderful Austin Caribbean Cultural Exchange). Over the years there have been several attempts at Caribbean Restaurants in Austin, but I want to help make this a reality. Please help me outfit this space to serve the community. 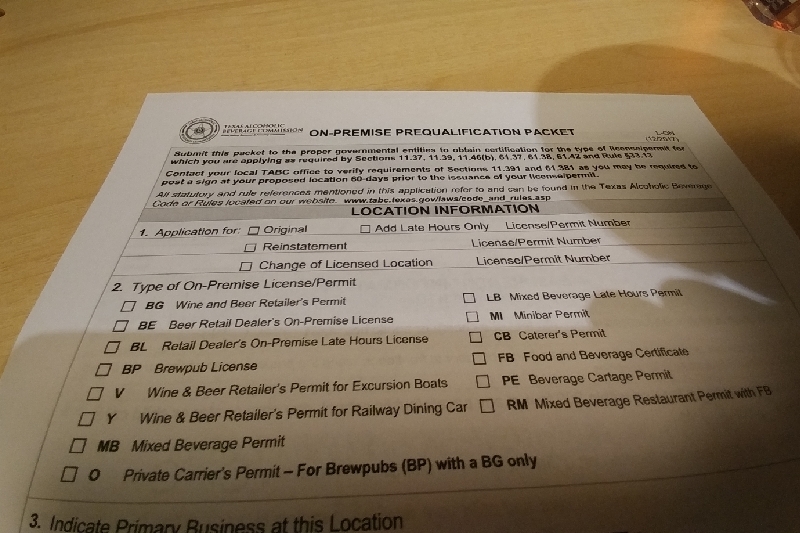 **Update**: To better serve our community, we have opted out of the mural and chosen to go with basic linens and chair covers and TABC licensing for beer & wine. 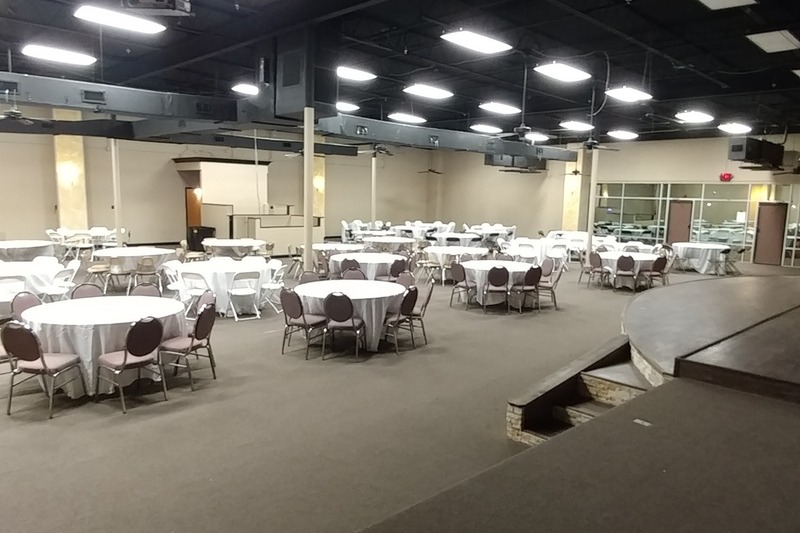 We have 60" round tables & folding chairs enough to seat 150 so far plus some donated chairs & tables, donated microphone, linens for 100. Our next push for funds is only days away! We are working on a New Years Party! If you want to join in, stay tuned for details! ***Update*** We have been victims of sabotage. 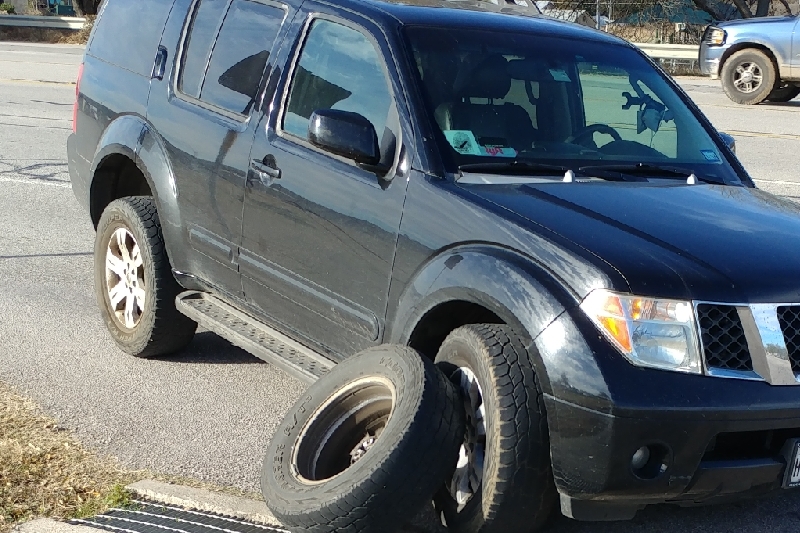 I am grateful that the damage was not worse, and I am un-injured. 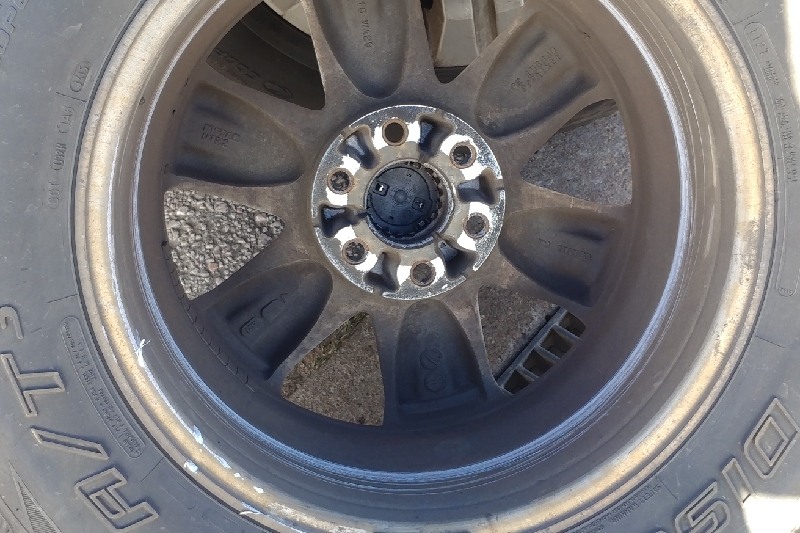 All the lugs had been loostened on that tire by unknown vandals until the lug nuts were able to fall off while driving. When I heard the clunking, I slowed down and tried to stop. 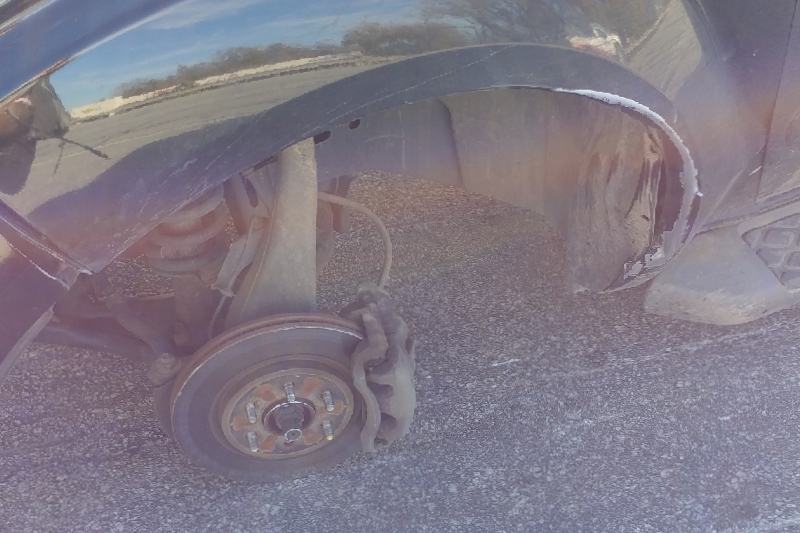 In cartoons it is comical to watch a tire pop off a vehicle and roll down the road, but I was really shaken up by this. 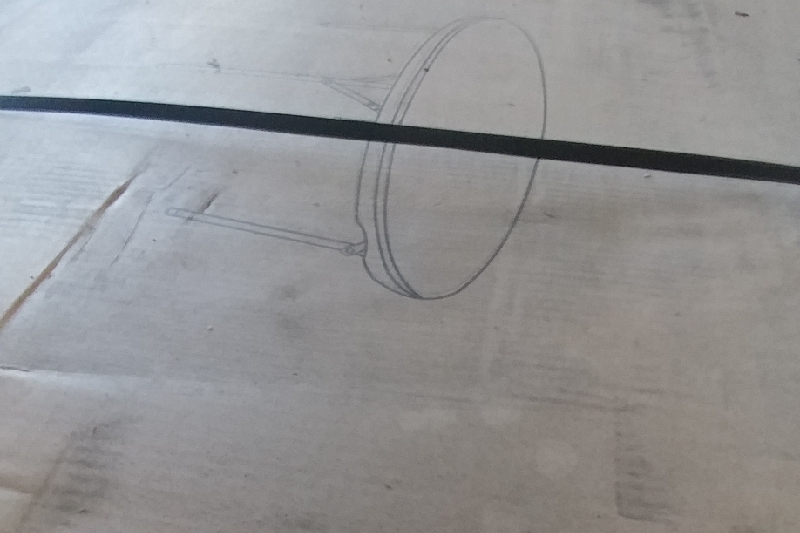 -We need to install cameras on site to catch these vandals. If you can donate, please help! Every little bit helps. This holiday season is hitting us rather hard. If you know anyone planning a Christmas party and they need space, send them our way! If you want to teach a class, or have a weekday gathering for a book club, give us a call. 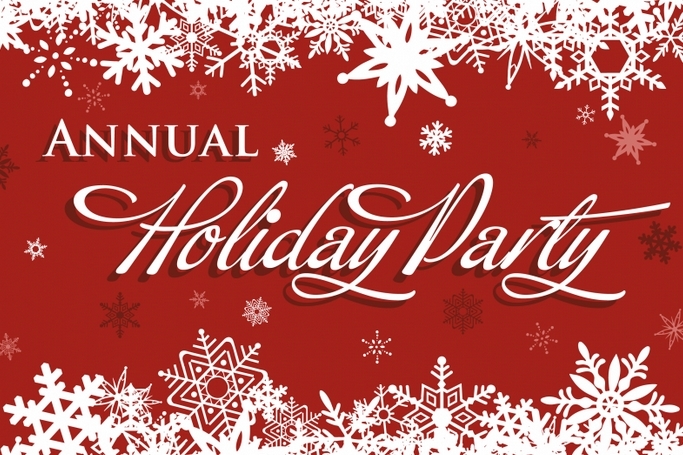 Help us get through this holiday season so we can party with you next year! 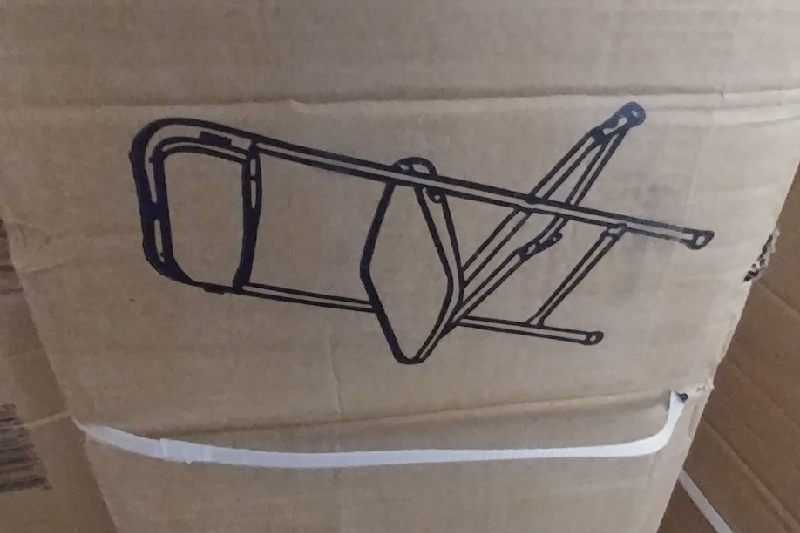 So, here is our news - we have had another shipment arrive **today** of 100 chair & 13 tables! We now have seating capacity for 150 people!!! Thank you to everyone that helped us reach our first goal! We love you guys! Donate this amount and get a hug and a shout out on our website/fb page! And get a Raffle ticket for 3 Massage or Acupuncture sessions ($202.50 Value). Drawing will be July 4, 2018 & Dec. 18, 2018. Donate this and get 5 raffle tickets for 3 sessions of Massage and Acupuncture ($202.50 Value). Drawing held July 4, 2018 & Dec. 18, 2018. Be a VIP at every music event at the Hall. Show your VIP card (membership card shipped to you), and you will have a table and up to 4 chairs reserved for you! Donate this and get a 4 hour event at the Hall for any available time ($1500 value). Regular rental conditions apply. Donate this and get a 6 hour event at the Hall for any available time ($2000 value). Regular rental conditions apply. Donate this and get a 12 hour event at the Hall for any available time ($3000 value). Regular rental conditions apply.